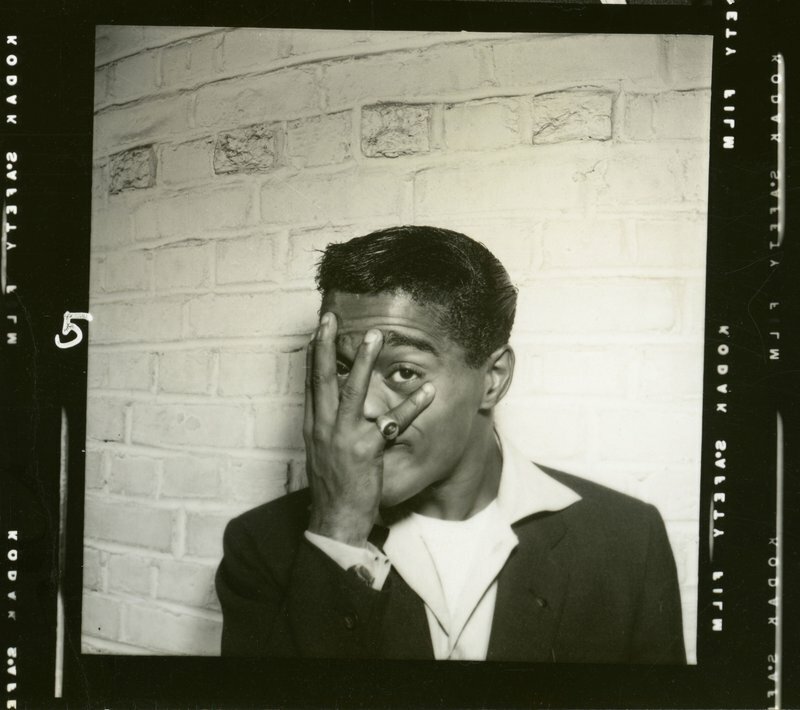 Sammy Davis, Jr.––prodigy, singer, survivor, rebel, activist, leading man, and icon––started in show business at the age of three on the vaudeville circuit and the streets of Harlem and went on to have a life in the public eye as an artist and entertainer for the next six decades. 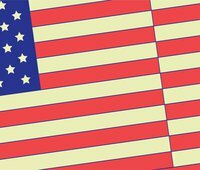 Throughout, Davis boldly challenged taboos and broke racial barriers, often finding himself a lightning rod for controversy. In Sammy Davis Jr.: I've Gotta Be Me, director Sam Pollard explores the performer's vast career and his journey for identity through the shifting tides of civil rights and race in 20th-century America. Featuring never-before-seen photographs from Davis' personal collection, rare footage from his performances in television, film, and concerts, and interviews with Quincy Jones, Billy Crystal, Norman Lear, Jerry Lewis, Whoopi Goldberg and Kim Novak, the film examines the life and art of a uniquely gifted entertainer whose trajectory paralleled the major flashpoints of American society, from the Depression to the Civil Rights era and beyond. On February 13th, join New America NYC and Thirteen at Betaworks Studios for a special screening of Sammy Davis Jr.: I've Gotta Be Me and a conversation about the iconoclastic man who fought injustice throughout his career and pushed open doors for so many others who followed. Doors will open at 6:00 p.m. with the screening beginning promptly at 6:30 p.m. Seating is available on a first-come, first-come basis. 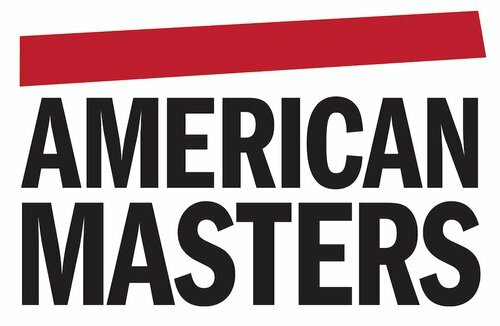 Follow the conversation online using #AmericanMastersPBS and by following @NewAmericaNYC.